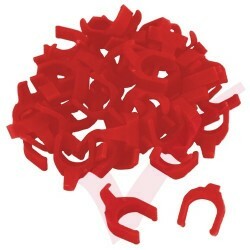 Tools & Accessories There are 56 products. 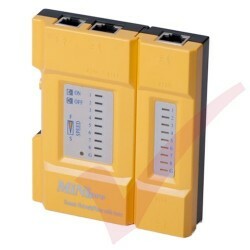 Patchsee PatchClips are compatible with all Patchsee Cat5e, Cat6 & Cat6a Intelligent Patch Cords across both their UTP and FTP ranges. 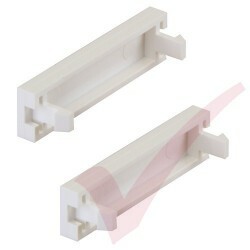 The Patchsee Patch Light is compatible with all Patchsee Cat5e, Cat6 & Cat6a patch cords across both their UTP and FTP range. 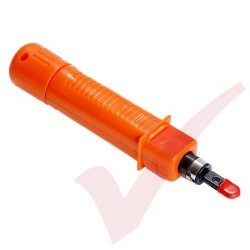 Our range of cutting, stripping, crimping and testing tools has everything needed for RJ45, RJ11 & RJ10 structured cabling installations. 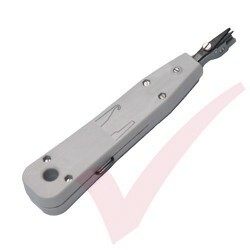 Economy tool for Krone style blocks used to install wires easily into a telephone socket, faceplates or RJ45 patch panels. 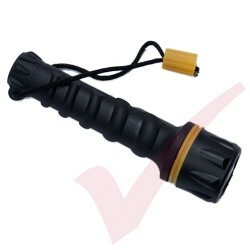 Heavy Duty Rubber Torch with Soft Form Grip. 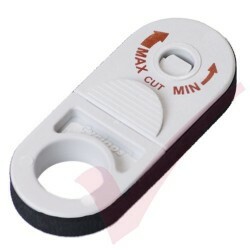 Adjustable Pressure Punchdown Tool with Reversible Blade for Punching and Cutting or just Punch Down. 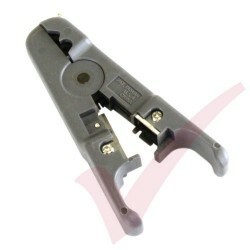 This Universal Cable Stripper/Cutter is suitable for stripping round cable (UTP & STP), flat wire, stranded wire and multi-conductor cable between 3mm and 9mm. 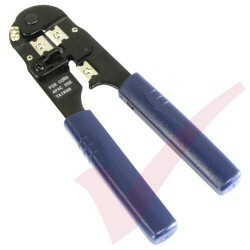 Easily cut, strip & crimp RJ45 & RJ11 cables with one tool. 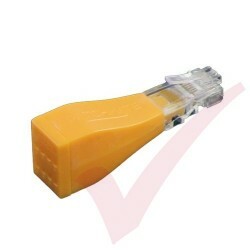 Suitable for use with Cat5e, Cat6 & Cat6a UTP & STP cable. 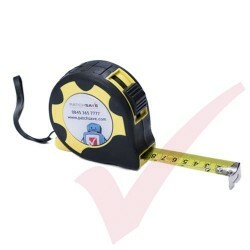 Heavy-duty tape measure with rubber trim. 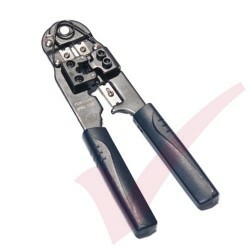 Designed for fine assemble and adjustment operations on electronic circuits. 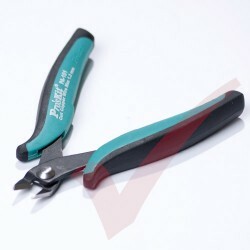 High Quality and Easy to use Cable Stripper. 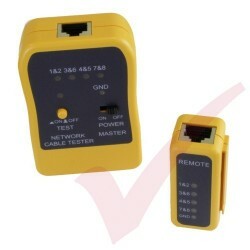 The tester is a small hand-held cable tester, which enables network professionals to quickly and easily verify the integrity of ethernet twisted pair cables. Patchsee PatchClips are compatible with all Patchsee Cat5e, Cat6 & Cat6a Intelligent Patch Cords across both their UTP and FTP ranges. 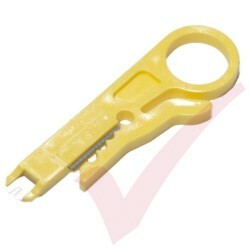 They are easy to install and remove so an ideal choice for first level identification across the Patchsee range.